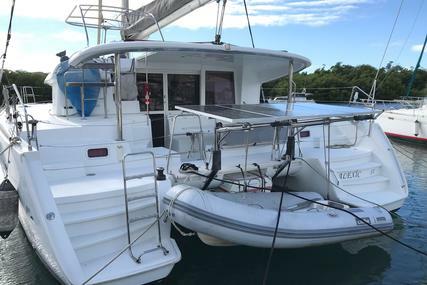 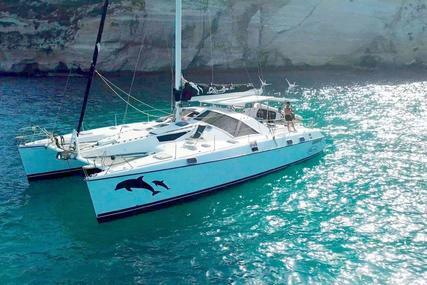 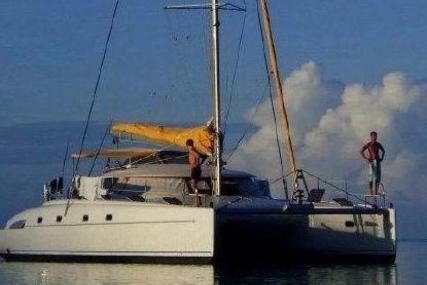 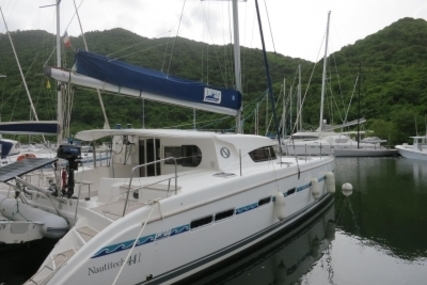 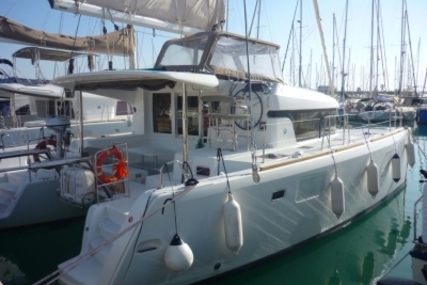 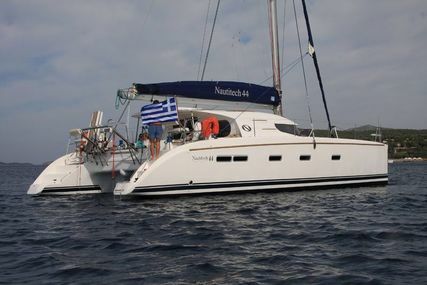 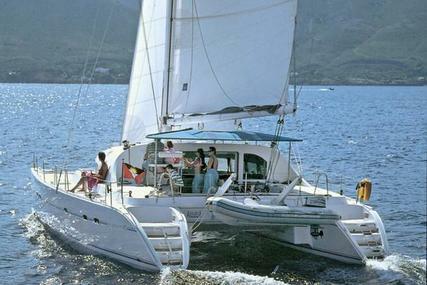 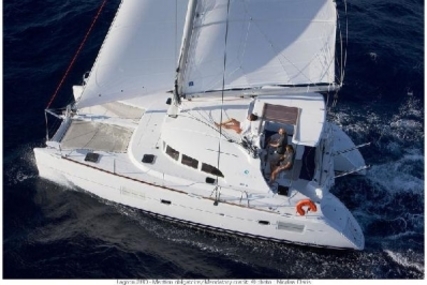 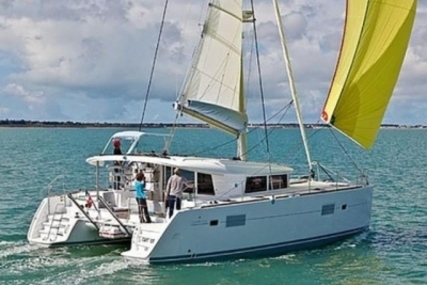 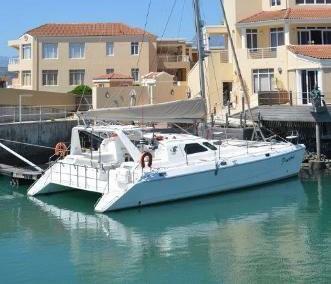 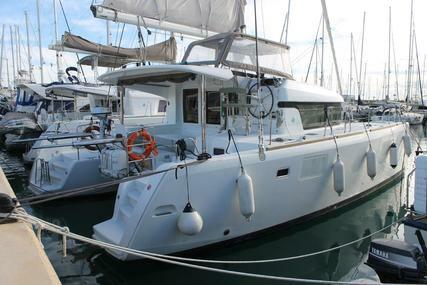 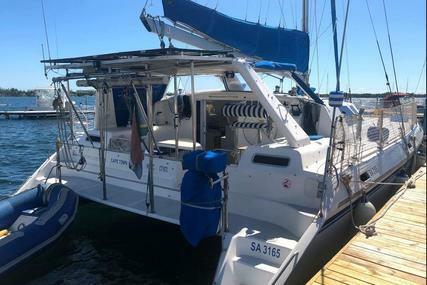 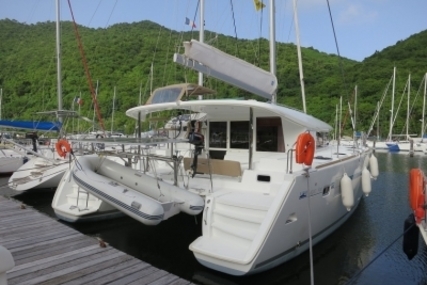 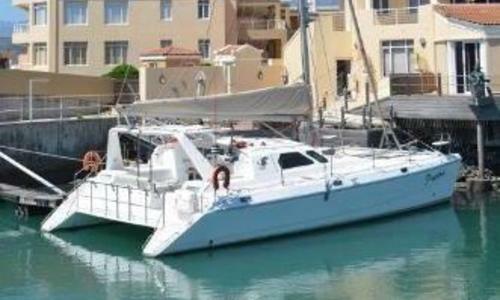 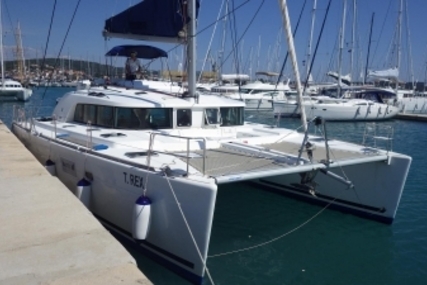 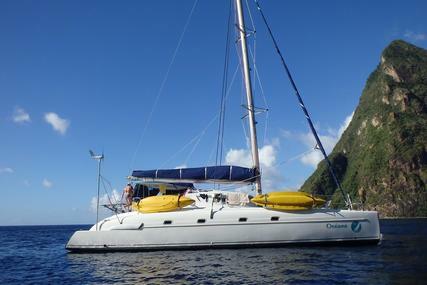 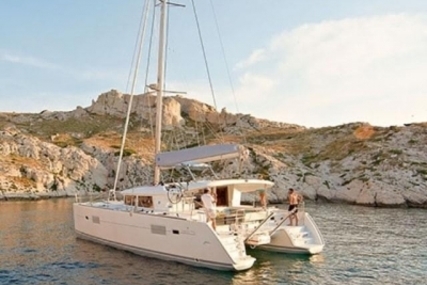 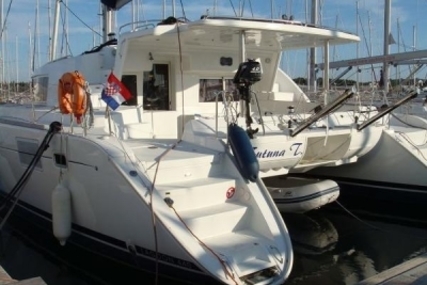 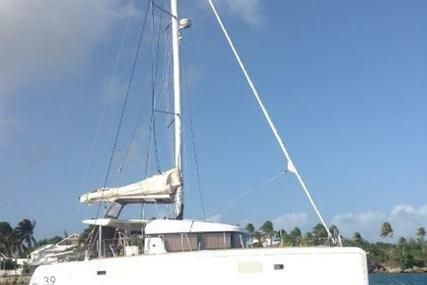 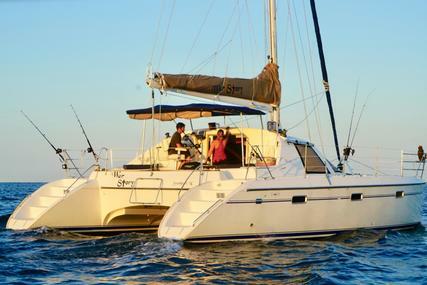 If you are looking for a fast, well equipped blue-water cruising catamaran, built to the highest of standards and in outstanding turn-key condition, then this is the one. 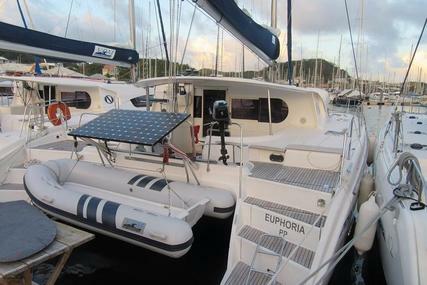 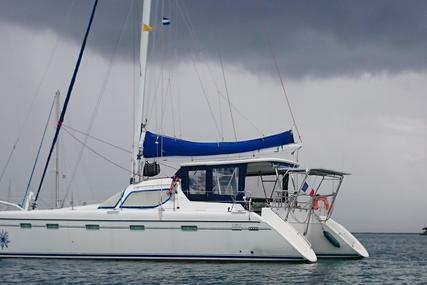 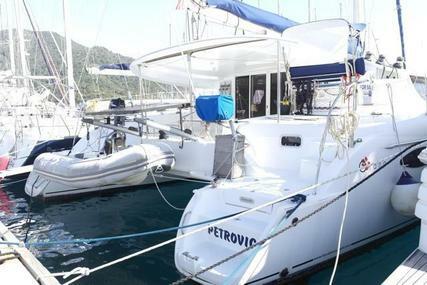 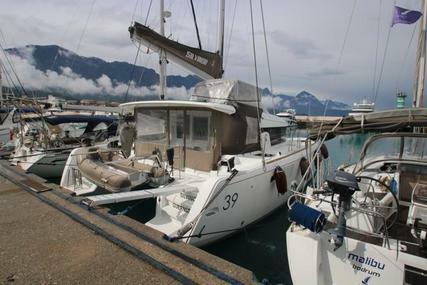 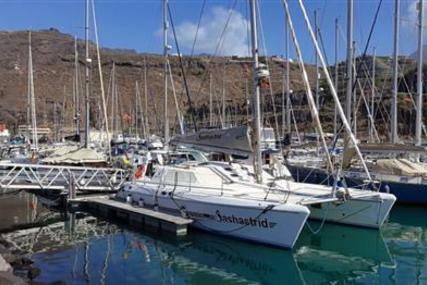 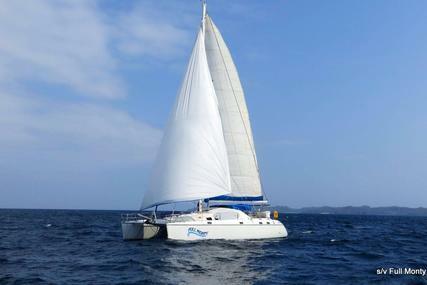 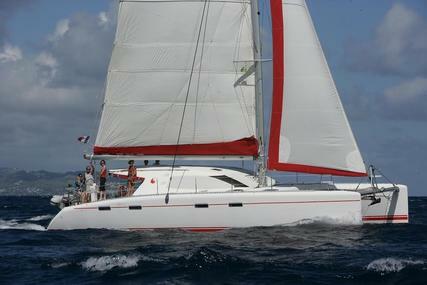 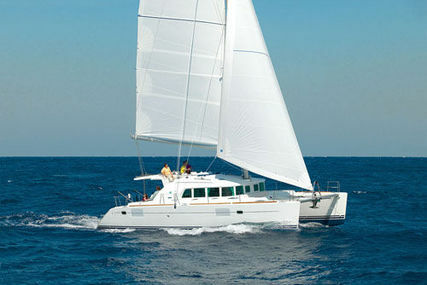 Having meticulous owners, regular routine maintenance and updating, she shows very, very well. 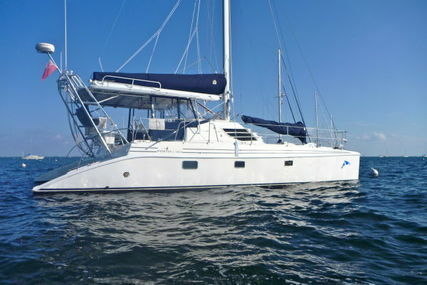 She is a rare find and is therefore a definite "must see"!